BUY MUSIC by clicking here!! A sampling of TBE tunes old and new, full albums below. 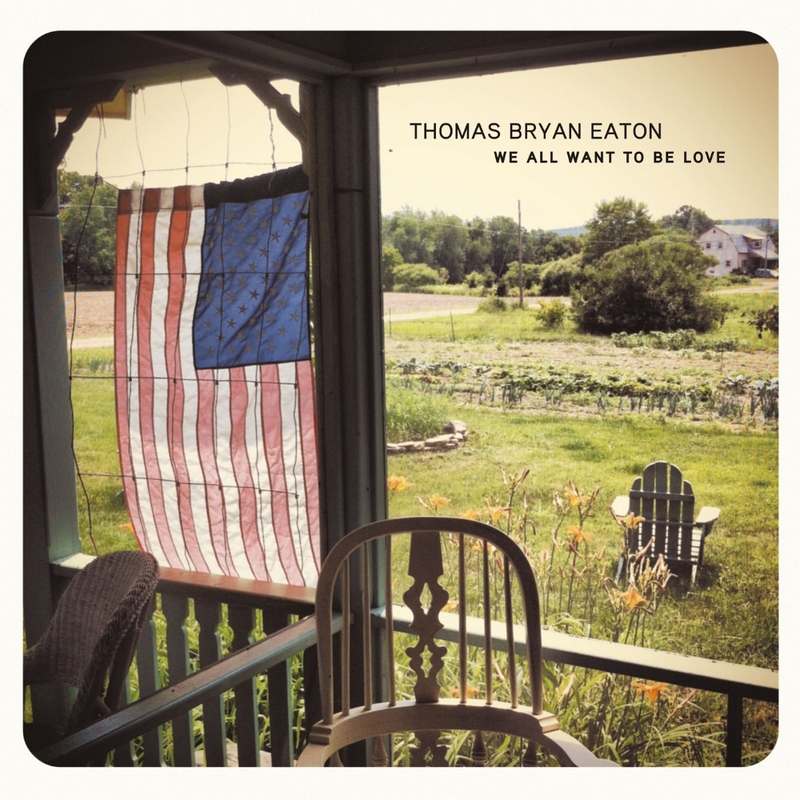 "We All Want to Be Love"
Released in 2014, this expansive record touches on rock 'n' roll, honky tonk, americana, blues, folk and improvised music. This EP of straight up rock 'n' roll was released in 2011.